Wilco have announced new tour dates for 2017 behind their most recent album Schmilco. A fourth date has been added to their run at the Chicago Theatre, and new shows in Kalamazoo, Toronto, and New York have also been announced. Check out the itinerary below. 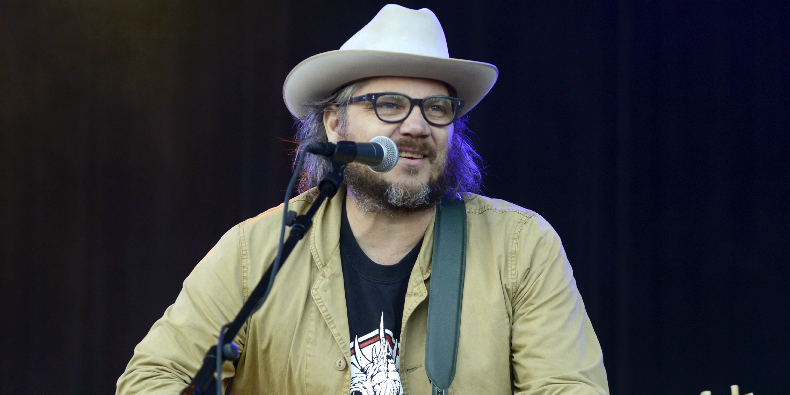 Last month, Wilco also announced the return of their Solid Sound Festival.